Programmable fashion in here. 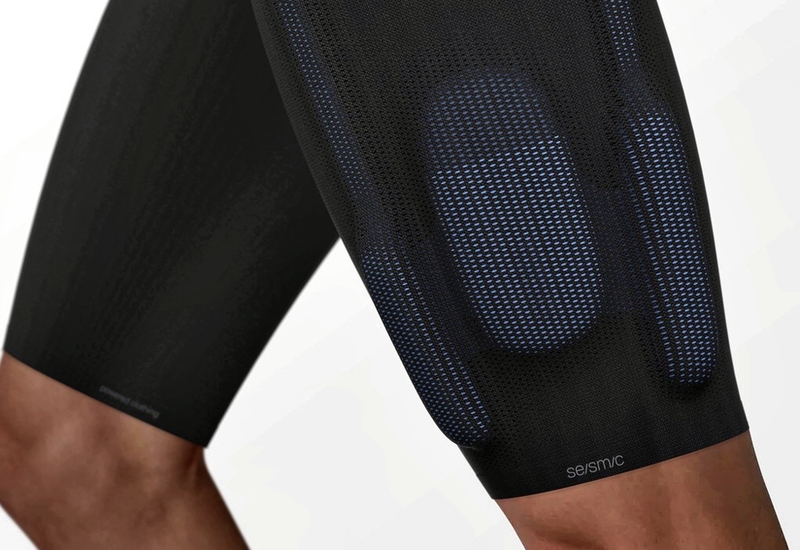 Seismic, an apparel company creating clothes to improve quality of life through quality of motion, has introduced its Spring 2019 Collection at TechCrunch Disrupt. 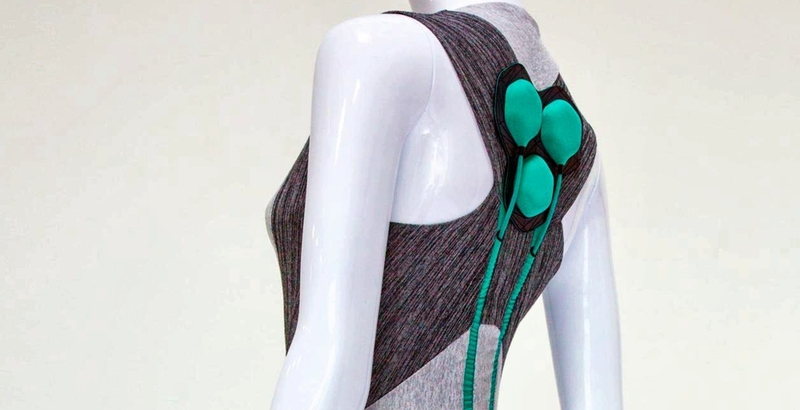 Seismic’s ‘Powered Clothing’ line fuses discreet robotics with textiles to create products that look and feel like apparel, but function more like an extension of the body – an extra set of muscles. Fresh off the acquisition of Lumo Bodytech’s intellectual property, CEO and co-founder Rich Mahoney showcased the Seismic Spring ’19 Collection by introducing models wearing bespoke Seismic suits in a refined palette with bright accents. 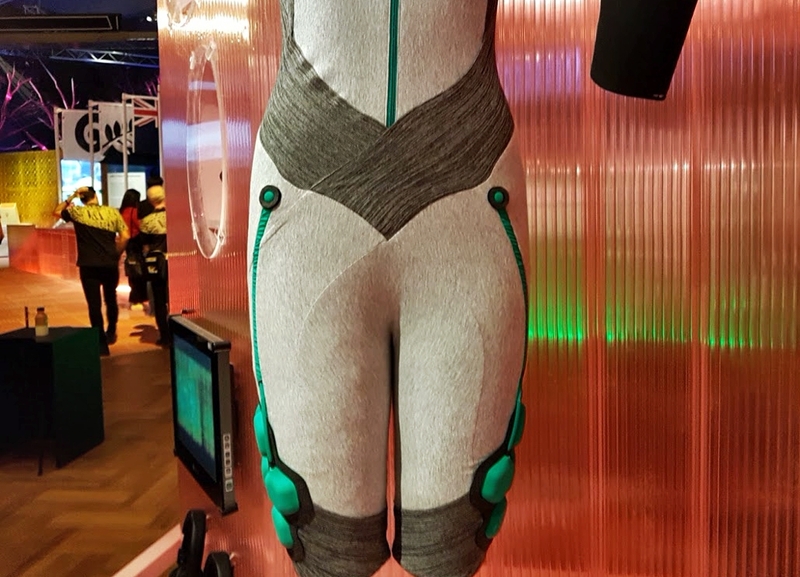 The demonstration of programmable fashion highlighted how Seismic suits support the body’s core by providing up to 30 watts of power to each hip and the lower back to support sitting, standing, lifting, carrying, and a range of other activities. Seismic will enter the consumer market with a limited release in 2019. The company plans to focus on the activewear market, which rang up $97 billion in US sales in 2015 according to Morgan Stanley. Seismic’s programmable-fashion ‘Powered Clothing’ consists of three distinct layers: base layer, strength layer, and intelligent layer. The base layer is the apparel itself, which is designed to be worn primarily as an undergarment or can be worn as activewear on its own. Seismic’s designers looked to the sports performance world to create a premium-quality suit that is cool, dry and comfortable to wear. 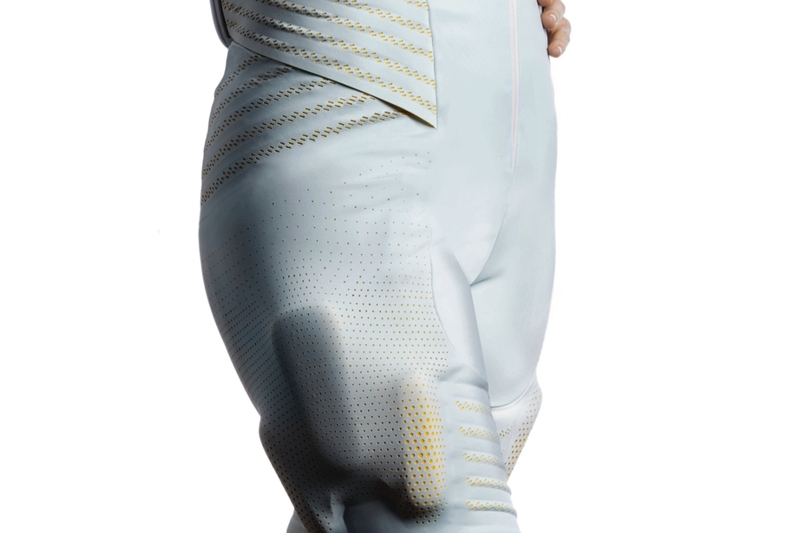 The base layer contains interior pockets that hold the removable hardware and rechargeable lithium-ion batteries. It is constructed from a combination of stretch knit and woven fabrics that follow the contours of the body and provide support where and when needed. 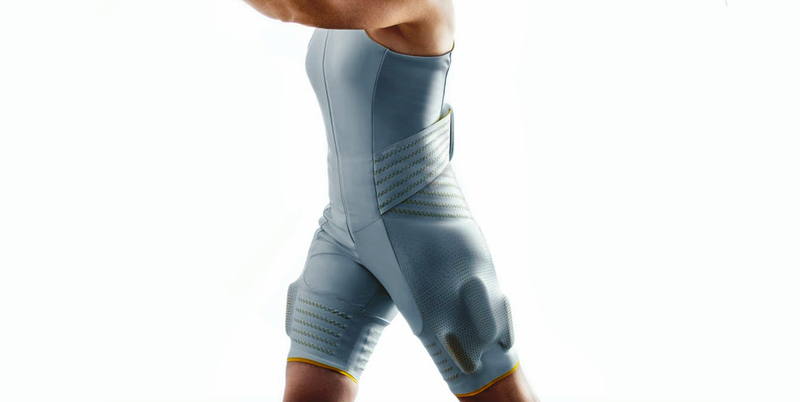 The strength layer contains the robotic components – located on the outer leg, extending up to the hip area, and including the lower back – that replicate the functionality of muscles, tendons and ligaments. 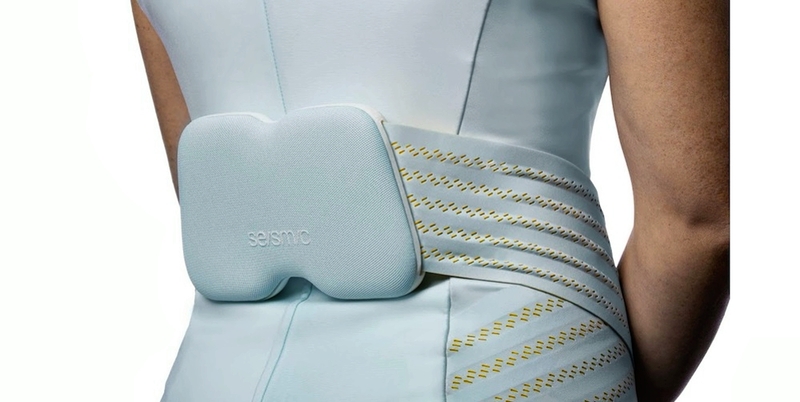 Seismic’s robotic “muscles” contract and relax, just as the body’s muscles do, to assist the wearer’s motion, such as standing up from a seated position. When the wearer is in standing position, the muscles co-contract around the hip to promote stability and improve the posture. The layer also includes sensors that track body orientation, as well as the force applied by each robotic muscle. 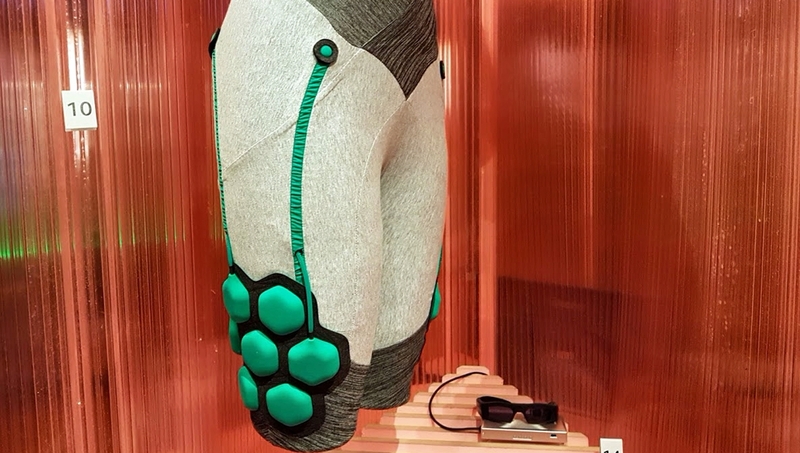 The intelligent layer is contained within an external pack, worn on the lower back, that is akin to the suit’s brain and borrows from mobile and IoT technology. Key components include an onboard computer with memory that gathers data from sensors throughout the suit and Wireless connectivity (WiFi, Bluetooth, LTE) to access suit settings. 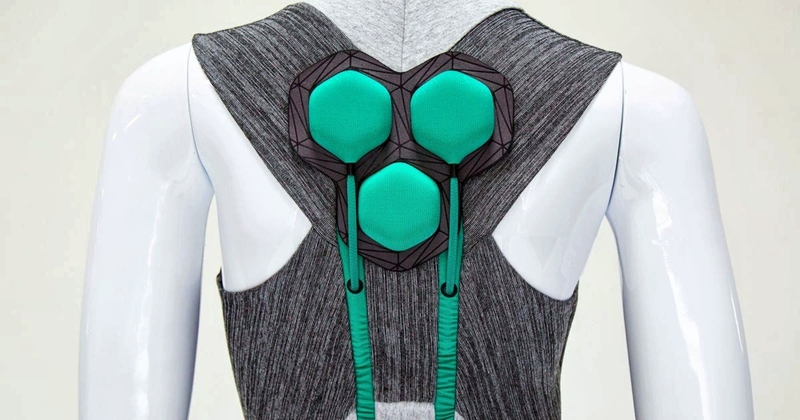 The programmable fashion suit provides the user with a unique experience called “Symbiosis.” With Symbiosis, the suit listens to the wearer’s movements and automatically provides support at just the right time; no other commands from the user are necessary. 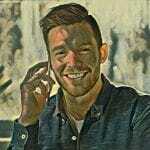 “I’m happy to report that our beta users love the suit and show us new use cases all the time. They are playing tennis while wearing it, going hiking, even wearing it to concerts where they’ll be seated for long periods of time. 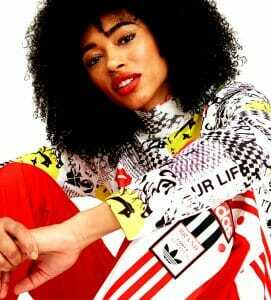 This is clothing that should exist, and now it does,” added Mahoney. This article has been re-published with permission from our partner media platform, Fibre2Fashion.